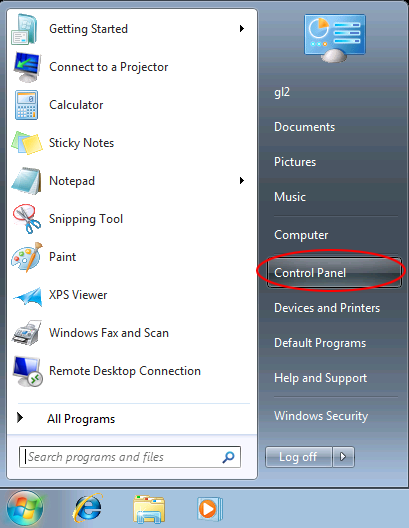 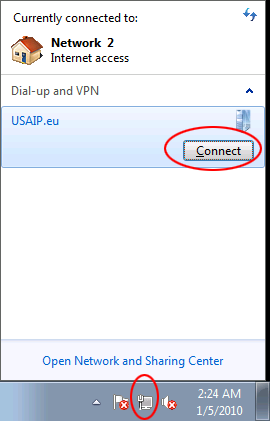 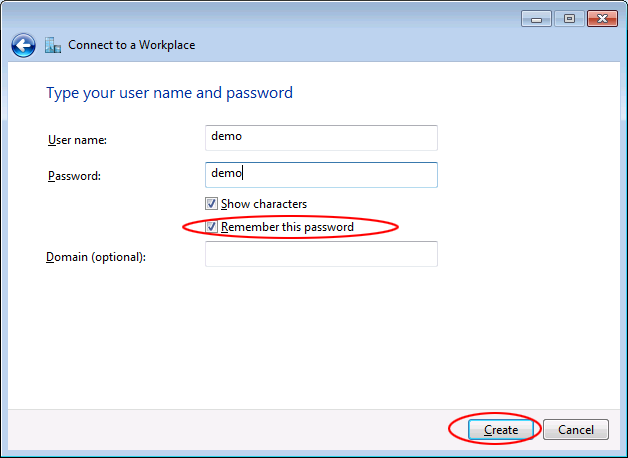 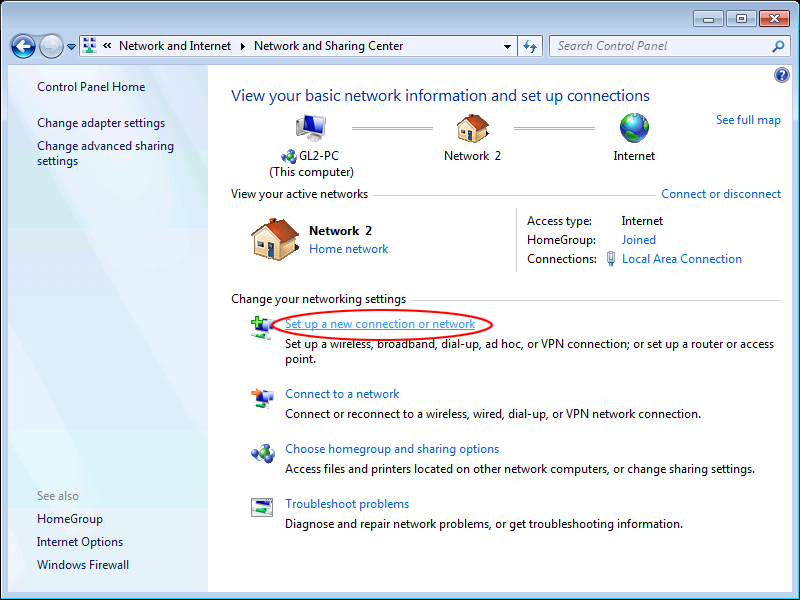 To connect, right click the new network icon in the lower right corner and connect as shown below. 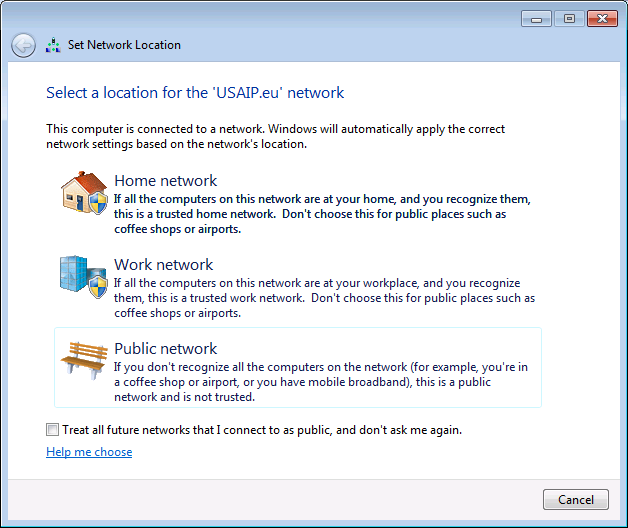 If you see a screen like this one below, select your network security level. 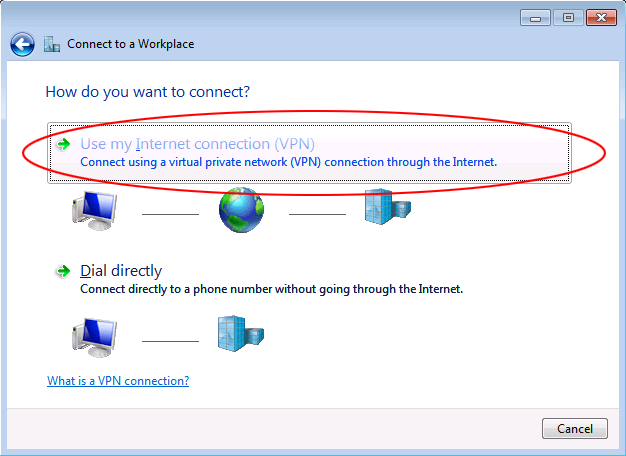 For maximum compatibilty and lowest security, select the public network. 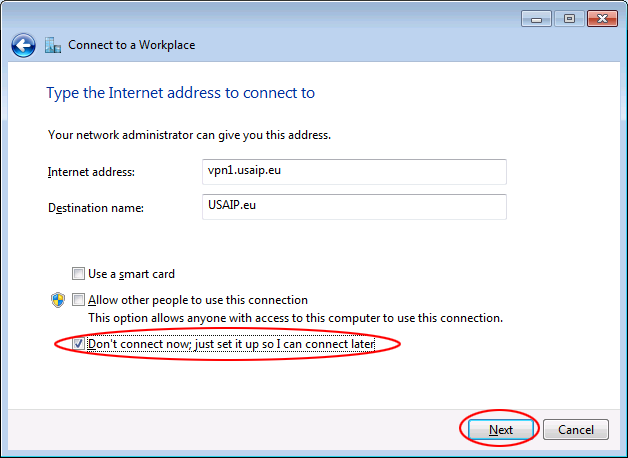 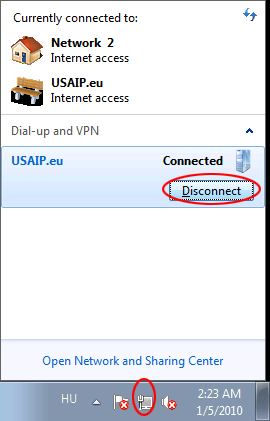 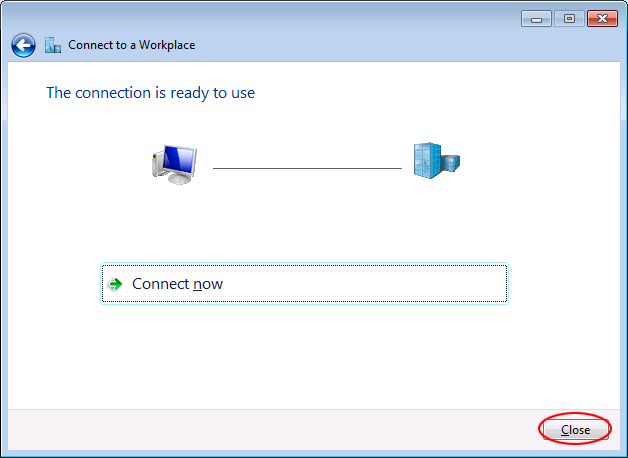 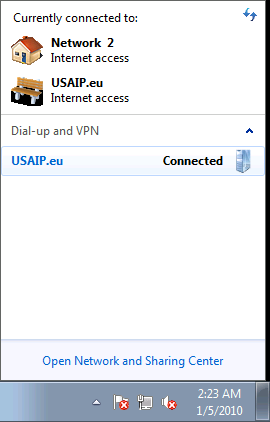 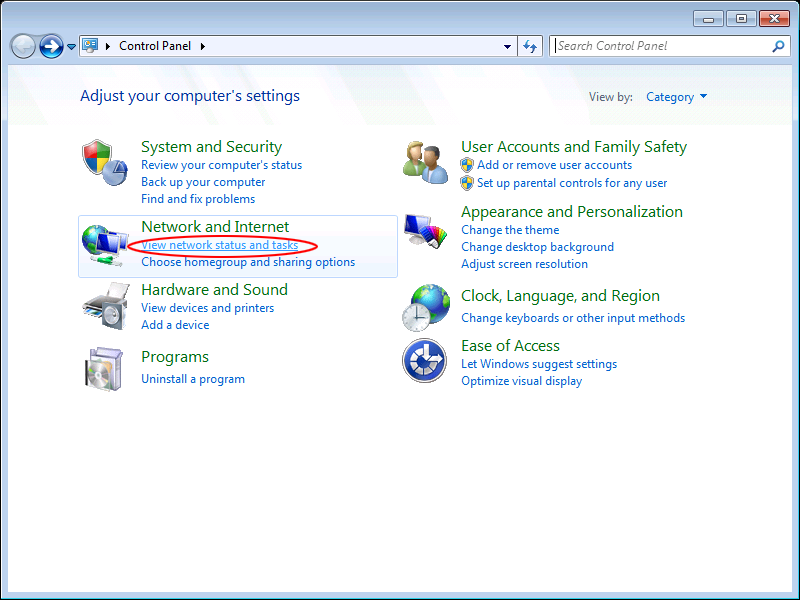 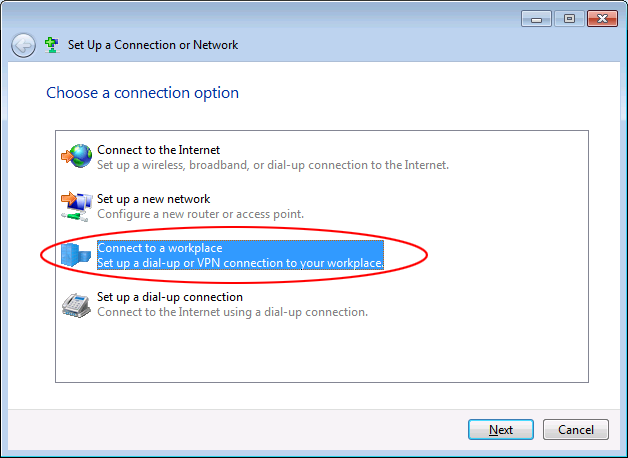 To disconnect, right click the new network icon in the lower right corner and disconnect as shown below.